Are you familiar with common risks to your smile as a teen? 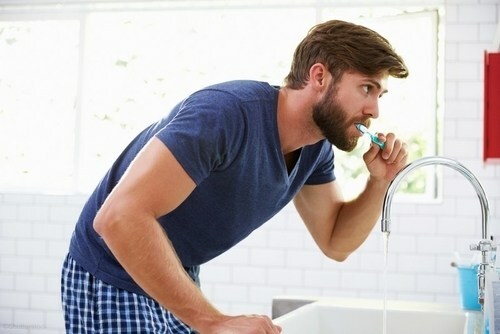 Several forms of dental damage can often arise from the products you are using, the habits you partake in, and your cleaning routines. Make sure you are exercising caution at all times with your oral health, especially during your teen years when your teeth are susceptible to various forms of peer pressure risks. Peer pressure plays a significant role in your oral health due to the fact that teens are often heavily influenced by the people in their social circle. Several oral health risks including the use of drugs, smoking or chewing tobacco or wearing mouth jewelry can all be influenced by your friends and acquaintances. However, all of these actions and activities can destroy your smile or cause various health risks. Mouth jewelry may not seem like something that can damage your smile, but the truth is that you can end up with permanent nerve damage or suffer from serious infections due to the application of lip and tongue rings. To keep your smile and your health safe during your teen years, beware of any peer pressure risks that can damage your body. 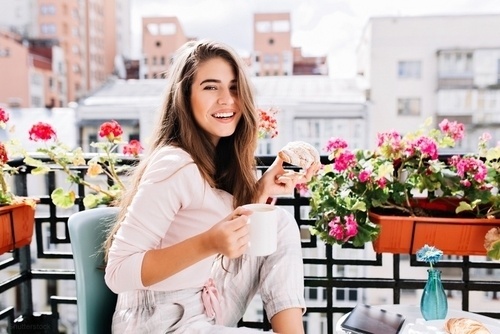 To boost your smile with teenage dentistry treatments, you are welcome to schedule a visit to our dentist in Alpharetta, Georgia. If you would like Dr. Pallavi Rakesh and our team at Ace Dental Care to bring you in for an oral exam or professional cleaning, please call our dental office at 678-562-1555.